But first, more door prize winners! 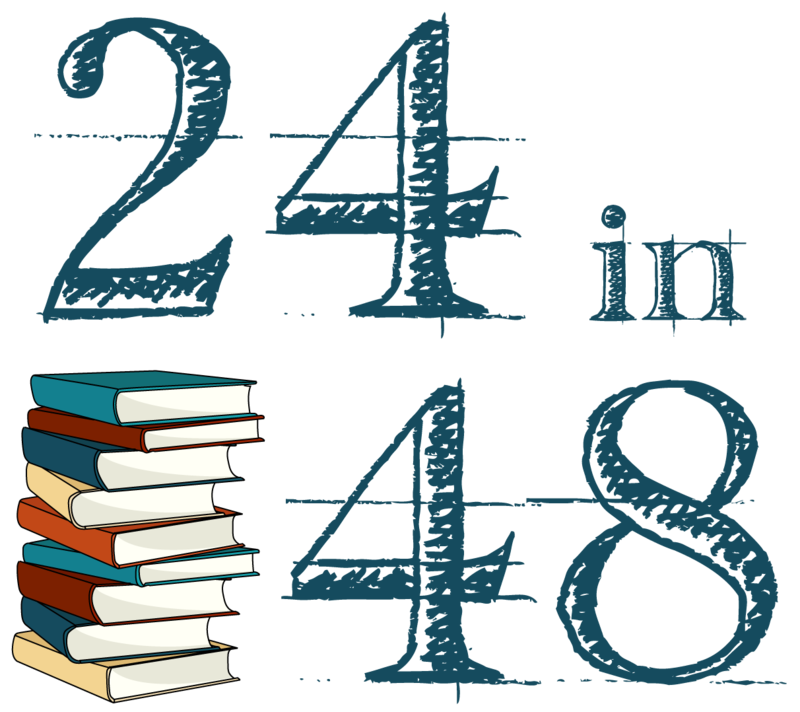 And don’t forget there’s still time to enter the last challenge of the weekend, Hour 42: Your Actual Bookends, which will be open until Hour 48 of this thing! *Ok, let’s face it, “STYLE” for your co-hosts right now = pajamas, pillow forts, and stacks of books. And proud of it.